We recently went to Outback Steakhouse to celebrate my sister’s college graduation and my brother-in-law ordered a plate of bloomin’ onions. Oh, they looked so good, but they are not on their gluten-free menu so I tried not to look at them too much. Plus, I had recently bought an air fryer and knew that I could enjoy some home-made onions that were not only gluten free but also low in fat and carbs and would be on plan with Trim Healthy Mama. Using an air fryer is so easy and I have decided it is a must have item in my kitchen. 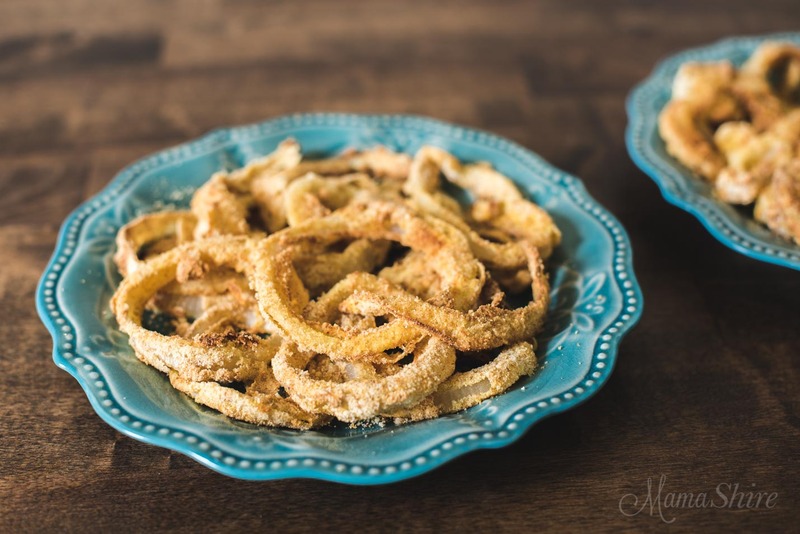 It allows me to have crispy fried treats like these onion rings without using all the oil that you normally would need to use to get them crispy like this. There are so many air fryers to pick from on Amazon so I decided to go with the top rated one that was within my budget. This one is an Avalon Bay Air Fryer. It is super easy to use and the clean up is a breeze. It doesn’t get hot to the touch either. There is a vent on the back side that blows out hot air, but it isn’t enough to heat your kitchen up like an oven does. You need to use an oil sprayer. 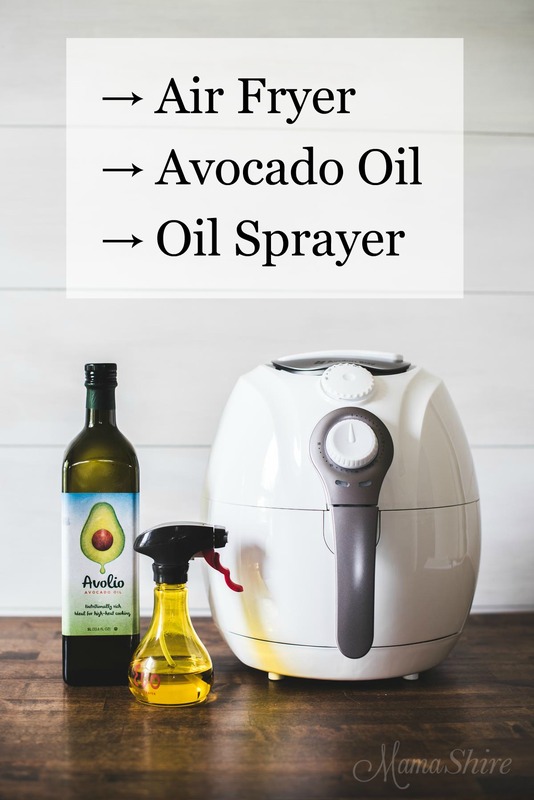 I originally used my Spectrum coconut oil spray, but I wanted to be able to use avocado or olive oil for the flavor so I ordered a set of these Evo Oil Sprayers. I had a refillable oil mister several years ago, but I wasn’t impressed with how it worked, but these sprayers work great. I’ve been making several recipes in my air fryer and I’ll be sharing them all soon. One fun thing we did with the air fryer was to take it with us when we went to the Gospel Coalition Conference this spring. It was easy to travel with and we were able to heat up our breakfast and supper in the hotel room super quick and easy. Did I mention it’s easy to clean? It is. 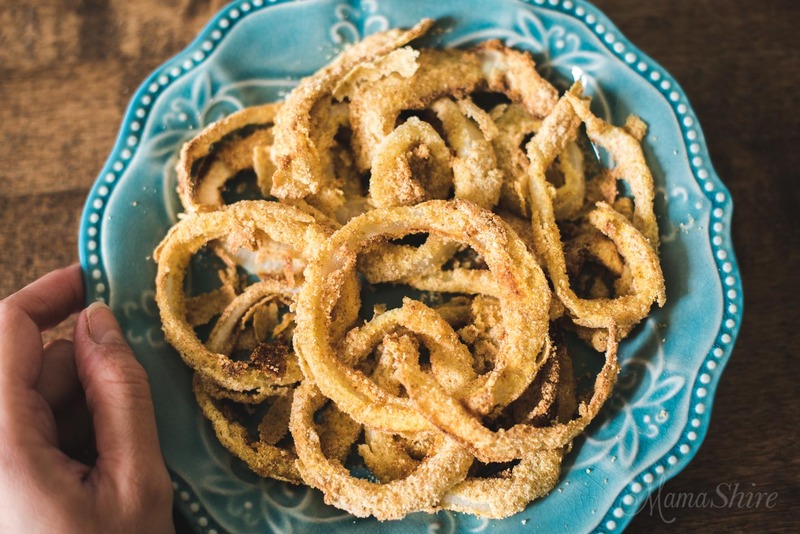 Trim Healthy Mamas these delicious, crunchy onion rings are a Fuel Pull. 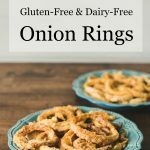 Delicious and easy to make onion rings. Mix eggs and milk together in a shallow bowl that is easy to dip your rings into. Mix flour blend, salt, paprika, cayenne together in a shallow bowl that is easy to dip your rings into. Slice onion in 1/4 to 1/2 inch rings and separate rings. Preheat air fryer on 350° for a minute or two. Dip onion slices in egg mixture and then dredge through flour mixture. Place onion slices in air fryer basket in a single layer, can be slightly overlapped. Lightly spray with oil spray. Fry in air fryer for 5-8 minutes, turn onion slices over, lightly spray and fry for another 5-8. Frying time will depend on the thickness of the onions and how many rings are in the fryer at one time. It may take 3-4 batches to fry all the onion rings. You can easily check on the onion rings during the frying to check for doneness. If you need a grain-free baking blend you can use equal parts of blanched almond flour, golden flax meal, and coconut flour. It may tip the scale a bit on the fat amount so using this baking blend may put these onion rings in an S category. Thanks! 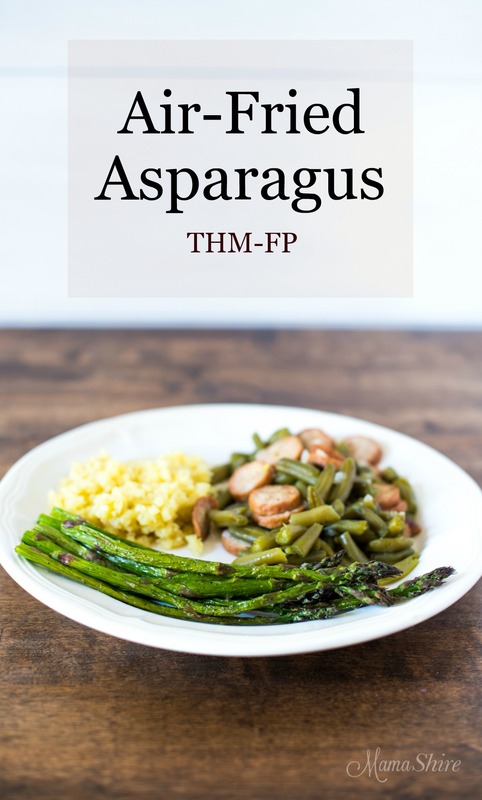 anxious to try this and look forward to more air fryer THM recipes. I am somewhat intimidated by it but want to learn. Gerrie, you’re so welcome! 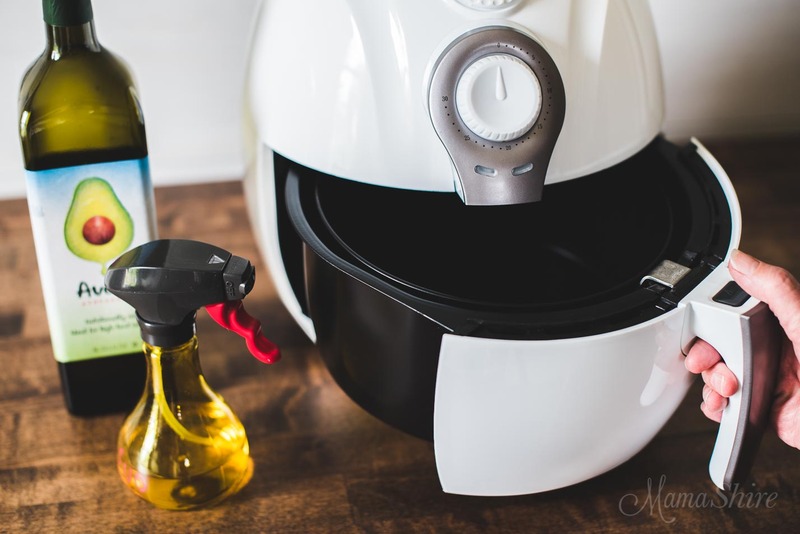 The air fryer is really one of the easiest appliances to use and the cleanup is so easy. 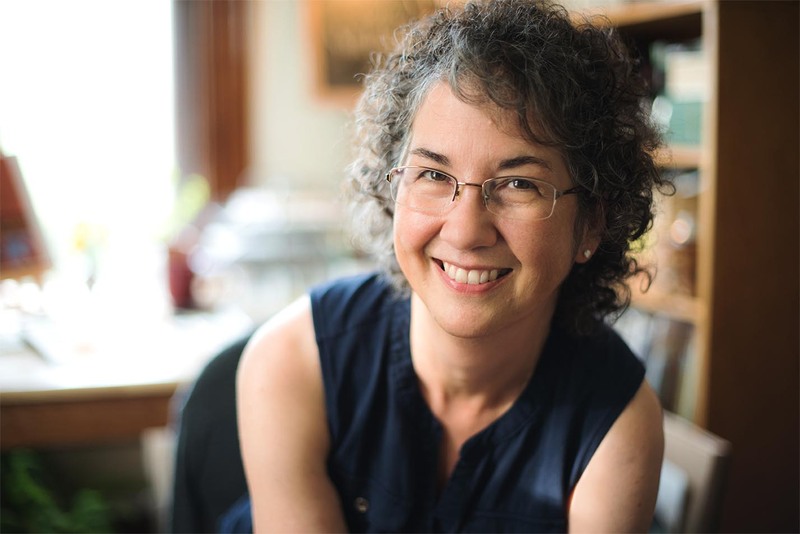 Robin, I just love your recipes….Have you tried making cheese curds in the air fryer? I love them, but hate the mess of deep frying them. I thought this “breading mixture” might work with them to keep them from losing all the egg mixture in the air fryer. And….thank you for all your work on these recipes. 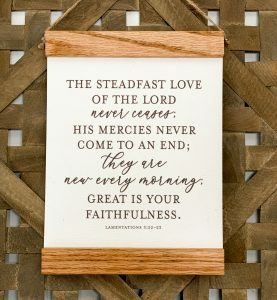 It keeps me on the straight and narrow for following THM! Hi Patty, thank you! I haven’t ever tried making cheese curds before so I don’t know. But I do love using my air fryer and experimenting with it. Thank you so much for this and future THM FRIENDLY Air Fryer Recipes! I have had my air fryer since before Christmas but I have only used it a couple times. Mary Esther, you’re welcome! I’ve been enjoying the ease of using it. I’ll definitely be sharing more as time goes on. You’re such a kindred spirit…how did you know I’ve been craving onion rings! And I’ve never heard of an air fryer–will be checking that out too! Rhonda, I wish we lived closer and I would just make you a big batch! I never knew about an air fryer, Robin! I will be looking into one after reading this! Great post for those of us who appreciate or need gluten free! Hello! 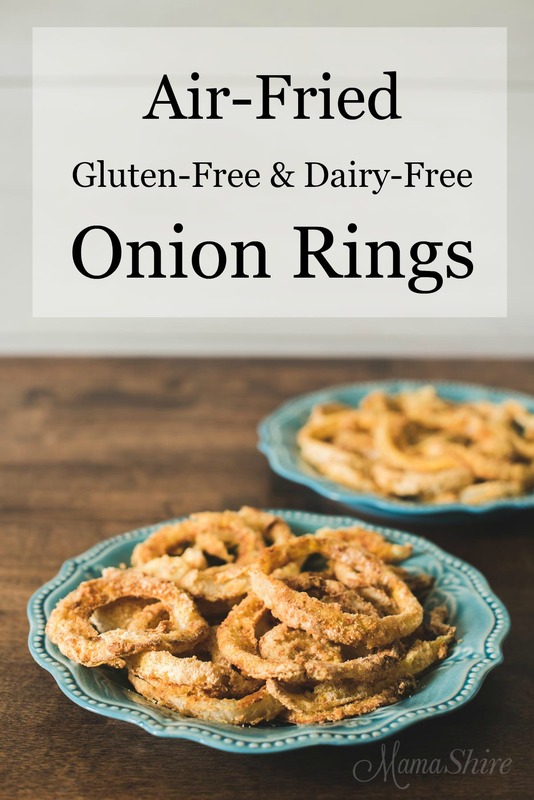 I am interested in trying your recipe for the Air Fryer onion rings. Can you tell me how much Himalayan salt hours into the recipe. It only says 1/4. So sorry I missed that! It would be 1/2 teaspoon of Himalayan salt.